the country to do business. in Tam ky, Quang Nam with 318 spacious rooms and villas, 5 international standard restaurants and bars. The resort is located on the beach, 45km from Hoi An. expand the Sihanoukville terminal inDecemberto increase its capacity to 500,000 passengers per year. 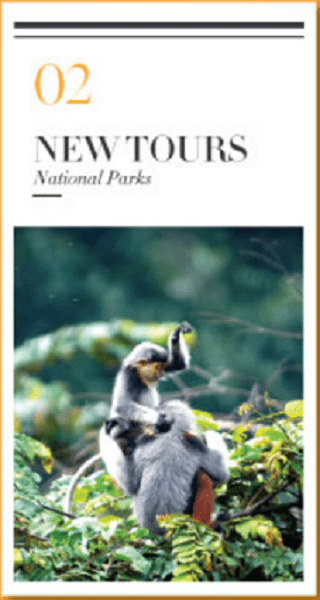 With a number of national parks scattered throughout South East Asia, we’ve chosen 2 trails that stand out for their diverse range of landscape and wildlife. Mang Ri with Golden-winged Laughingthrush as the most desired; and Dalat Plateau to seesome rare Laughingthrush, Vietnamese Greenfinch and the recently split DalatShrike-babbler. time falls between November and February when a vast number of migratory water birds make their home here. 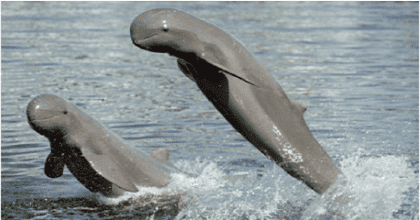 If you are lucky enough, you might even see the rare Irrawaddy dolphins. It is estimated that there are only approximately 30 dolphins left in the river. Saffron Travel suggests you spend at least 3 days in this area. As this is a pretty remote part of Myanmar, the accommodation conditions are simple yet comfortable. In this newsletter, Saffron Travel would like to recommend some of our best-loved destinationsto escape the crowds,step off the beaten track and enjoy the wonders of nature. 40km from Pakse and 10km from Paksong, the Bolaven Plateau is well-known forits untouched beauty. Although Tad Yuang is not the highest waterfall in this area, it is by far the most picturesque. Besides admiring its magnificent vistas, travellers can enjoy a picnic at the top of the falls, orjoin a trekking tourthrough the nearby forests. For coffee and tea lovers, don’t missthe chance to enjoy a cup of fresh coffee or tea in local plantations and have a chat with local people to understand more about the culture of this amazing plateau. eitherfrom Hue orHoiAn.Known asthe centre of floral biodiversity inVietnam, Bach Ma possesses around one-fifth ofthe entire floral population ofthe country. There is a wide range of activities to do here including: camping, trekking, swimming in rivers and streams and bird watching. Travellers can enjoy a trip to Bach Ma National Park by jeep via the Hai Van Pass. The best time to visit is February when the ecosystem burst into bloom. 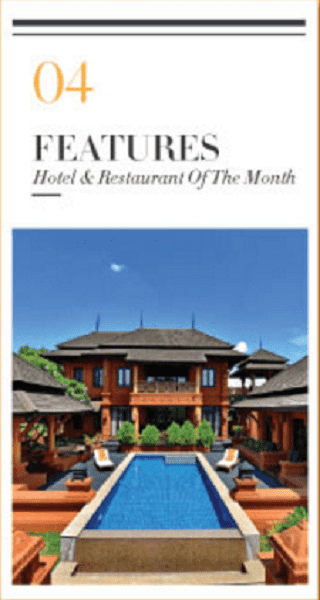 of menus from traditional Myanmar and Thai cuisine to Italian food and wines.In addition, casual cocktails and poolside dining are available throughout the day. The Apsara Luang Prabang is located right in the town centre, 5-minutes walk from Wat Xieng Thong Temple. The restaurant offers lovely views of the sleepy Nam Khan River. Guests can relax and enjoy their meals on the terrace overlooking the river or indoors. The menu is a great blend of Lao and French influences. 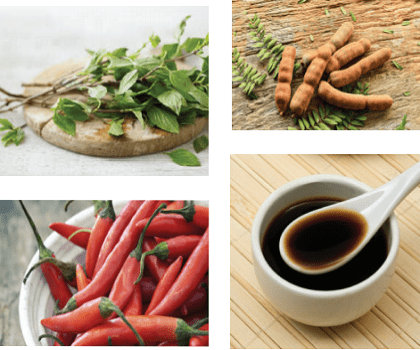 The Apsara has an eclectic wine list and a special Lao set menu during the green season (April – September). Cua Rang Me is an incredibly simple, mouth-watering dish. 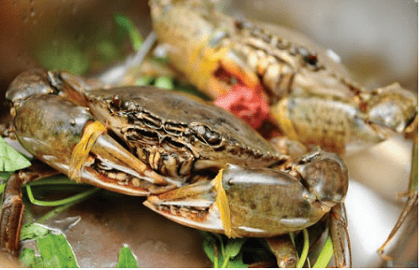 – Dress the crabs: remove and set aside 2 main claws. Remove and discard the abdominal flap, back shell and gills, keeping the juices and coral. Cut the crabs in half with a cleaver and crack the claws with a mallet. 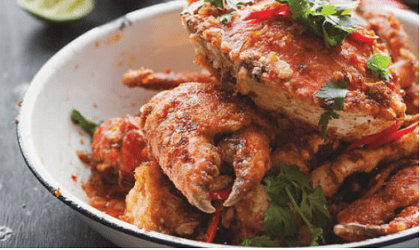 – Marinate crabs: In a large bowl, toss together the crab pieces, garlic powder and salt & pepperto taste. Letsit for at least 15m.In a medium bowl, stir the crab juices, sugar, fish sauce, tamarind pulp and lime leaves together. 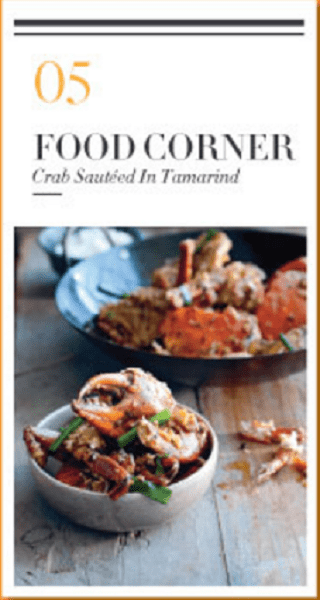 – Cook crabs: In a wok over medium-high heat, heat the oil and sauté shallots until tender. Add garlic and sauté until fragrant. Add crab and toss to coat. Add tamarind mixture and stir-fry until the liquid has evaporated, tossing constantly. Add chili garlic sauce and stir-fry until incorporated, approx 30 s. Add 3/4 c water and 2 tbsp basil. Reduce heat to medium-low, cover, and cook until almost cooked through, stirring occasionally, approx 8 to 10m.Add remaining basil, lime juice, and scallion; stir-fry another 2 to 3m. – Discard lime leaves. Serve on a large platter with bread.